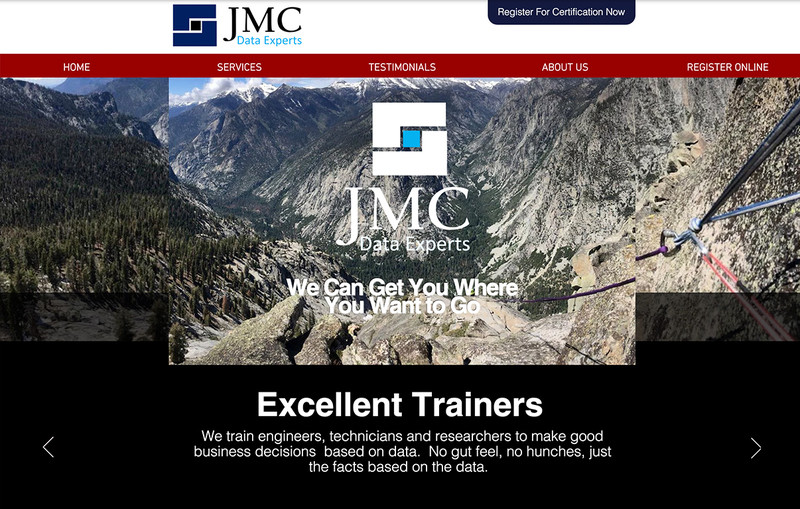 This website is for JMC Data – a data analysis company with offices in three major cities. 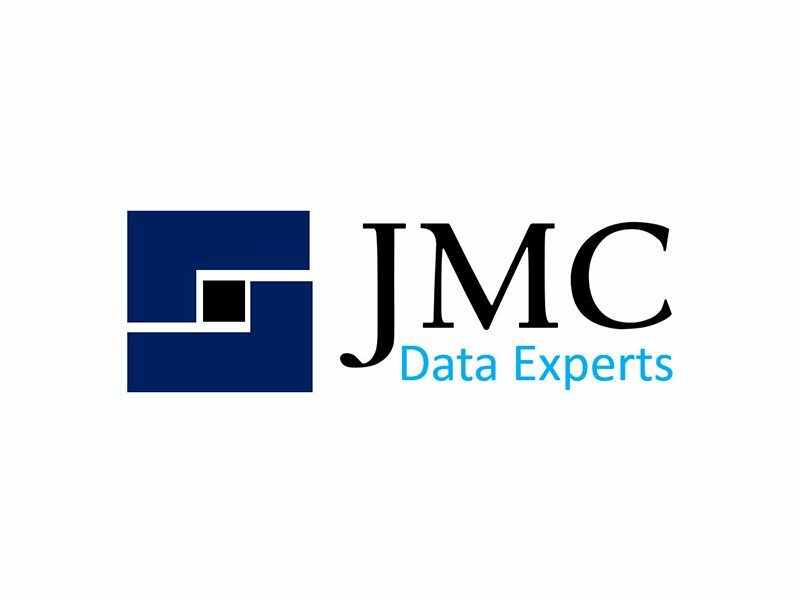 About: JMC staff are knowledgeable, experienced and passionate professionals. But technical knowledge is just the beginning. Data analytics is a tough field. Excellent trainers must be patient, flexible, engaging leaders that can pique the interest of participants and generate their involvement. This is how we train. We share vast experience supporting engineers and scientists engaged in research, manufacturing, FDA validation, and continuous improvement efforts. Our clients come from all industries including automotive, aerospace, medical device, pharmaceutical and energy.